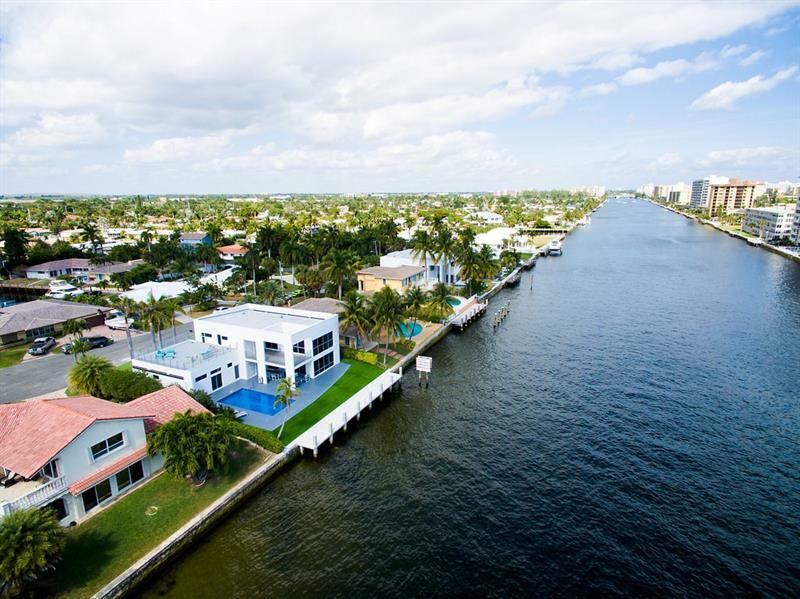 Welcome to the first annual Fort Lauderdale Home Index by Ashton Coleman. Every six months or so, I’ll be analyzing different value analytics in the premier neighborhoods of Fort Lauderdale so please, check back often. 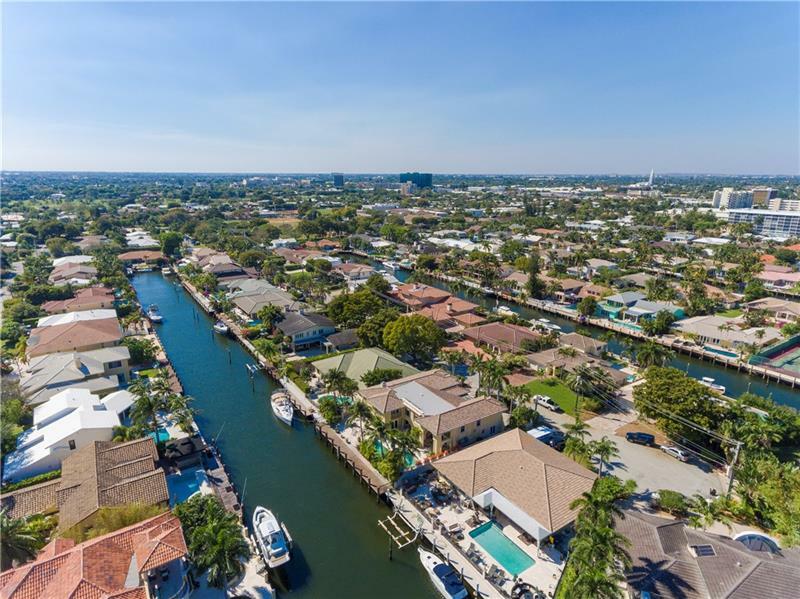 Fort Lauderdale (East of US-1) has 490 homes for sale in MAY with 44 closed over the last 30 days making this a buyer’s market with an 11-month supply. There have been 157 homes sold so far this year with the median sale price of $960,000 and median sale price per square foot of $376. It has taken an average of 147 days for a home to sell in Fort Lauderdale up from 125 days (YTD) in 2015. As we see general figures here, it’s also the micro-stats that matter such as an individual neighborhood in particular. Here are the most desirable areas in Fort Lauderdale with statistics and trends driving each in 2016. I’ll be using these valuable figures above with the next home index to compare and evaluate trends in our local market. Until then, we have general information for review and I thank you for reading the Fort Lauderdale Home Index. 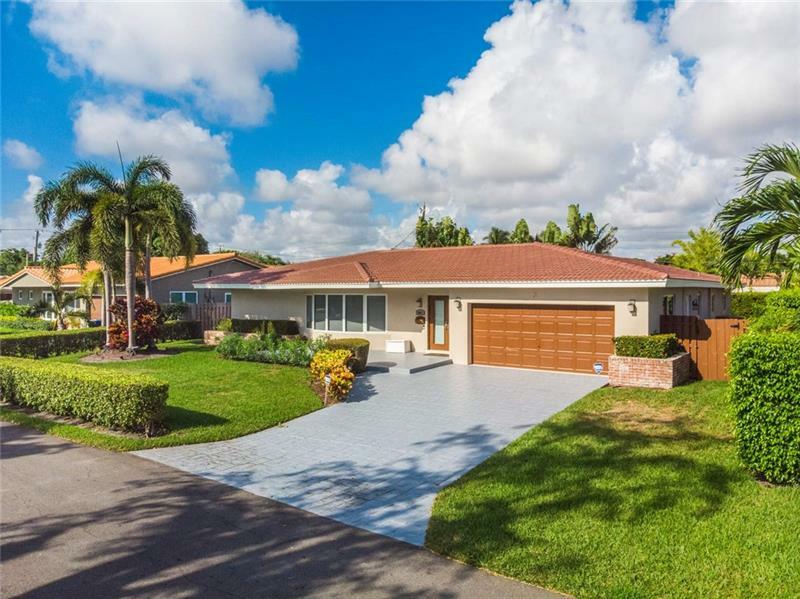 Ready to Own a Home in Fort Lauderdale? Whether you’re looking for the latest in waterfront estates, condo resales, off-market properties, new construction, bulk sales, or just plain good deals, I’ll have it ready for you. I never leave questions unanswered. Call me at #954.998.3098. Check back often for new local updates on the Fort Lauderdale waterfront residential market and thank you for reading! I’m a seasoned Southeast Florida real estate broker-associate with the leading firm, ONE Sotheby’s International Realty. 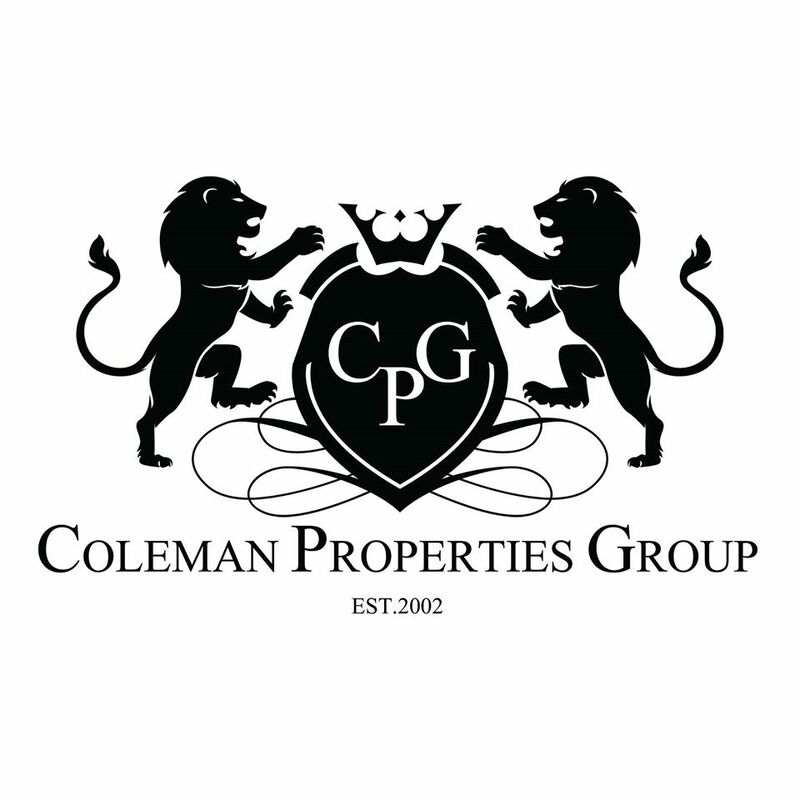 Since 2002, I’ve been active in the Southeast Florida market with experience that rarely disappoints.